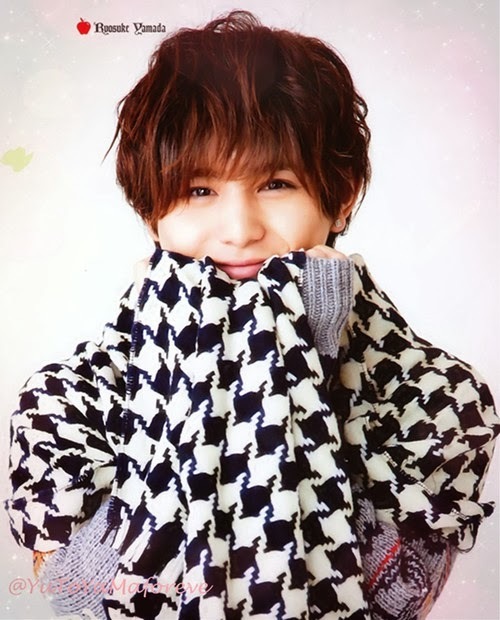 [Trans] Yamada Ryosuke - "how it feel being center position"
"I do have wishes. I wish that everyone is doing well. No matter how many years pass, no matter what the situation is, if there’s even one person around me smiling, isn’t that happiness? It may sound like pretty words, but I think that to make someone else smile, I have to keep on smiling first."